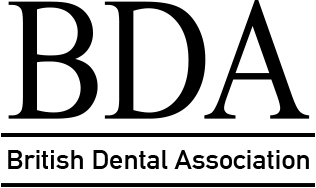 Our aim is to provide exceptional value for a high level of care, service and expertise. 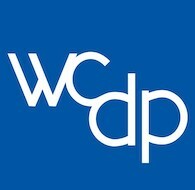 We strive towards an NHS service that is fair, of excellent quality, consistent and equally accessible to all. 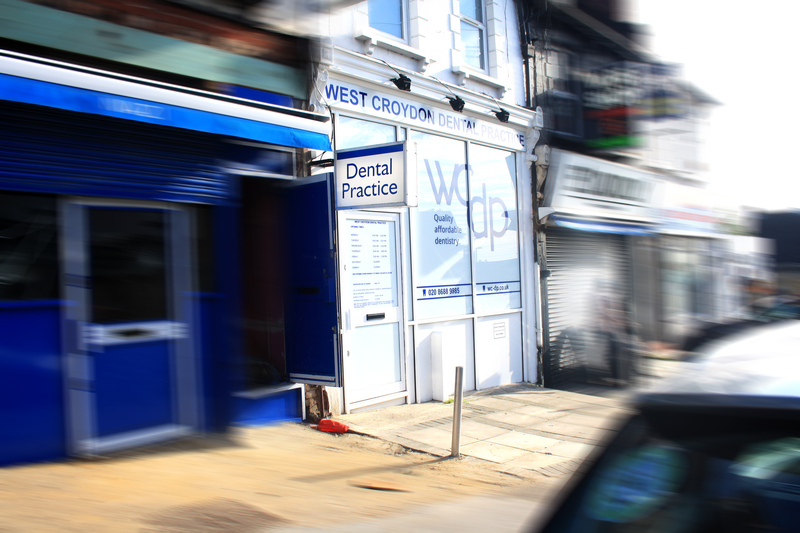 Here at West Croydon Dental Practice, we are dedicated to providing excellent dental care. 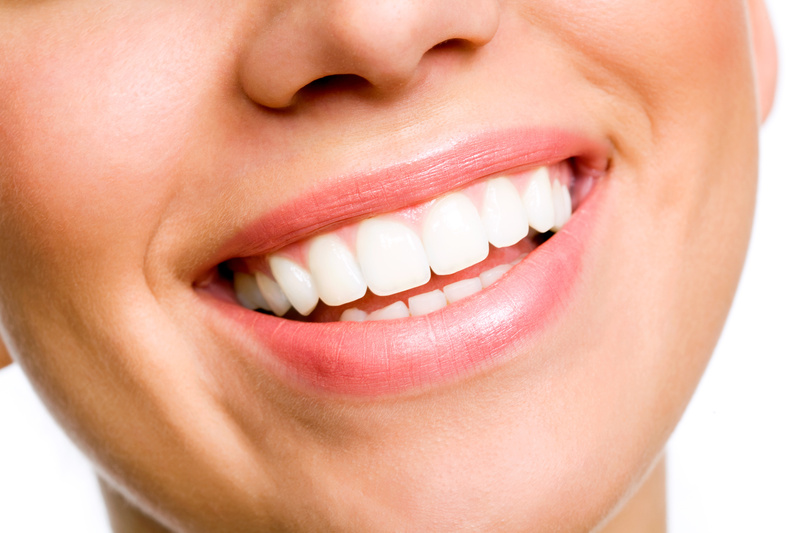 We are happy to discuss your dental needs with you in a friendly, relaxed manner. 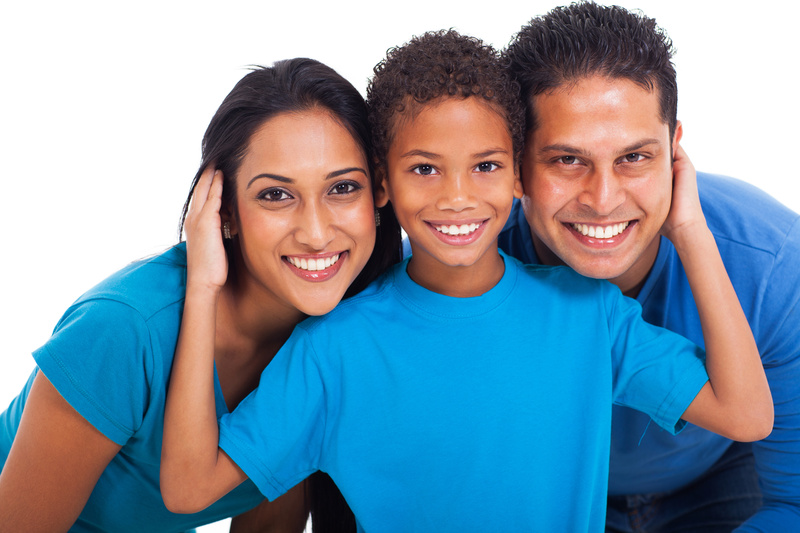 We aspire to provide affordable dental care to hardworking families. In our experience, a little reassurance can go a long way. Phone lines open from 8.30 AM Emergency appointments can be availed by calling at 8.30am on the day.